Can You Game the Lottery? One question that comes up time and again amongst regular lottery players is ‘Can you game the lottery?’ or can you work out how to play it to your best advantage and make regular wins happen. Here are two such stories that might make you reconsider whether this is possible or not. Joan Ginther is a remarkable lottery winner. In fact, she’s won the Texas Lottery four times in ten years. Of course, she’s bought thousands of dollars’ worth of tickets to do so, but it has been worth it for her. The Ginther’s tale is quite strange though. She has a Stanford Ph.D. in statistics. She lives in Las Vegas, but she chose to repeatedly make the trip to a single store in rural Texas to buy all her tickets. The best bit of the story is, nobody knows exactly how she did it. The best attempt at decoding her methods is from Peter Murca, who works as a reporter for Philly.com and investigated her some four years ago in 2014. Ginther probably won her first jackpot in Texas the traditional way – with just pure luck. She walked away with a $5.4 million jackpot twenty-five years ago and took it in installments for over twenty years. It was then she decided to keep trying her hand at winning. Murca comes to the following conclusion and says, Ginther obviously figured out that while the lottery is ultimately a game of chance, where you are in the country does affect the odds of winning. The Texas lottery ships thousands of scratch-off cards to stores across the state. It made it easy (ish) for Ginther to pay close attention to track how many tickets had shipped and how many prizes were left, and of course, where the most winning tickets might be sold. That this could all be conjecture or coincidence seems very unlikely. Ginther also apparently played the game of large numbers. 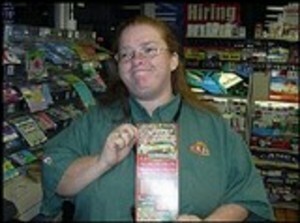 Over time, she bought a total of $3.3 million worth of tickets in order to win her total $20 million! So it seems more likely she used her qualification in statistics to work out how to win. She’s not the first person to try such a tactic to win big. Though she’s been unwilling to give interviews or talk about her lottery experiences other people have had the same luck when they’ve tried too. 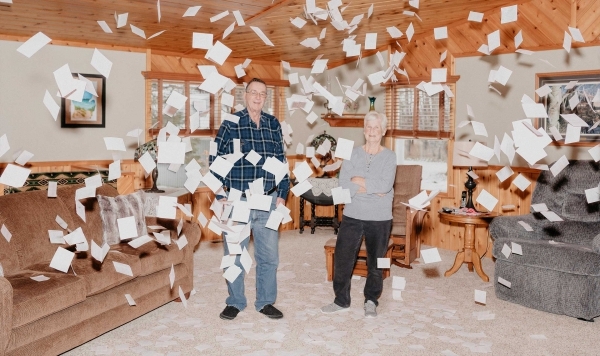 Marge and Jerry Selbee from Michigan have tried similar tactics, but have been more upfront about their methods. The couple owns a “party store” in Evart, Michigan selling cigarettes, liquor, and lottery tickets. Jerry figured from watching regular players how to hack the odds in a certain type of the lottery, called WinFall in Michigan, and later Cash WinFall in Massachusetts. If you only play occasionally and have a dollar game here or there, you’re unlikely to win anything. 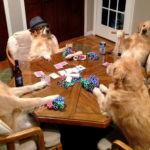 But play thousands over particular weeks, when the cash prize happens to be accumulated in a certain way and Jerry realized you could pretty much guarantee a profit of five or six figures. The Selbees started playing in this way until it practically became a full-time job. Over the course of nine years, their estimated lottery haul was almost $27 million. Once the Selbees figured out the maths all they had to do was simply buy thousands of lottery tickets. Obviously, this meant they had to go into stores, queue and buy tickets and print them out. Jerry Selbee started on his own fifteen years ago, spending a few thousand dollars a week. He kept it all from his wife, who is slightly more cautious! But after a couple of weeks betting when he made $6,300 after buying $3,400 worth of tickets, then got $15,700 after buying $8,000 worth of tickets, he told his wife and she agreed to come in on the scheme too. “Oh, I knew it would work, I knew it would work,” she said, in an interview later. Once a profit had been made, the Selbees started a company to fund and organize the whole thing, but there was a fly in the ointment. Michigan closed down the game they were playing! They turned their attention to Massachusetts. It meant a twelve-hour drive to play. Then it emerged that a group of students from MIT had also figured out the odds. 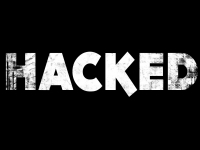 They too formed an organization and started making millions. In the end, it was the Boston Globe newspaper exposed the whole story and brought it all to a conclusion. There was a perception that the odds were being messed with in their favor and that money was being taken away from everyday players who might just go and pick one ticket up from the convenience store on their way home from work. The Selbees countered that their money was pumping millions of dollars into the Massachusetts lottery’s coffers and was ultimately being used to do good. The Boston Globe expose meant the end of the road as far as both parties were concerned. The Massachusetts Lottery shut down the game. And the Selbees made their final trip back to Michigan, after their 55th week of playing. How many of us would have to think long and hard? It’s an interesting conundrum to ponder on. 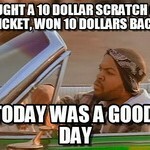 Defeating the All-Mighty Scratch Off Lottery Ticket, We Bet You Didn’t Know This! 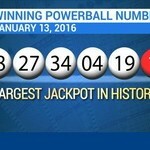 11 Easy Ways to Check the PowerBall Winning Numbers — No Thanks Needed!